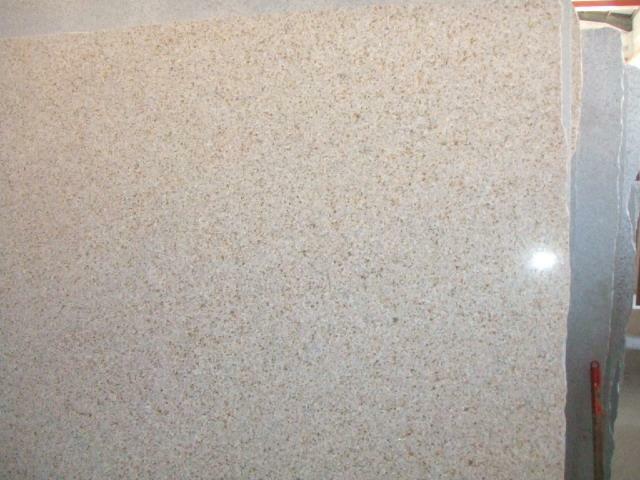 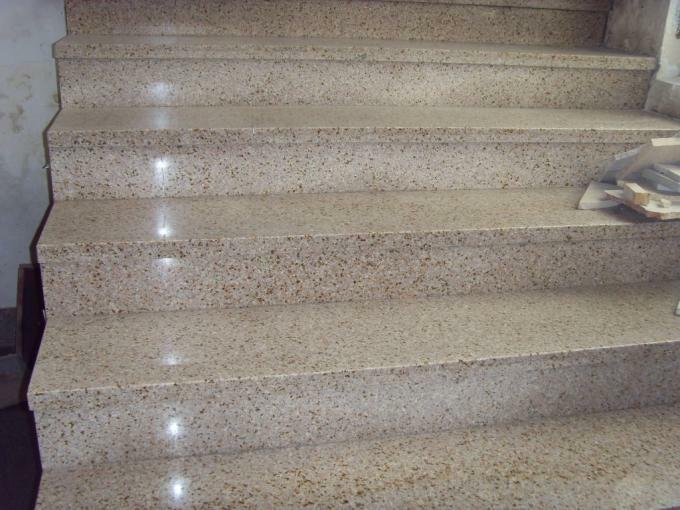 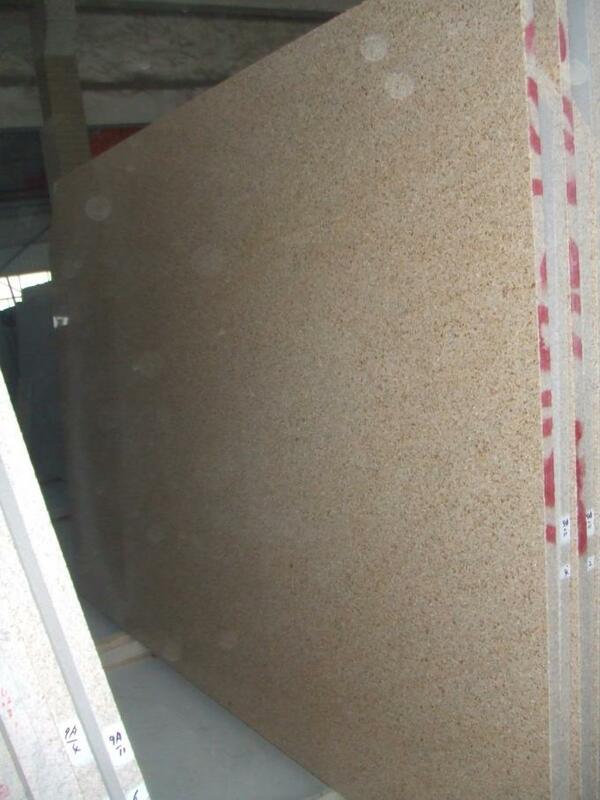 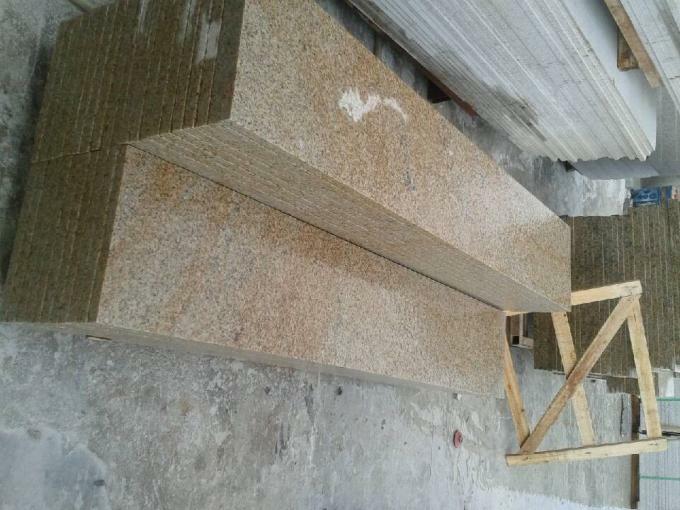 G682 rust stone is a kind of granite, mainly produced in Quanzhou, Fujian province, is one of the most widely used stone types. 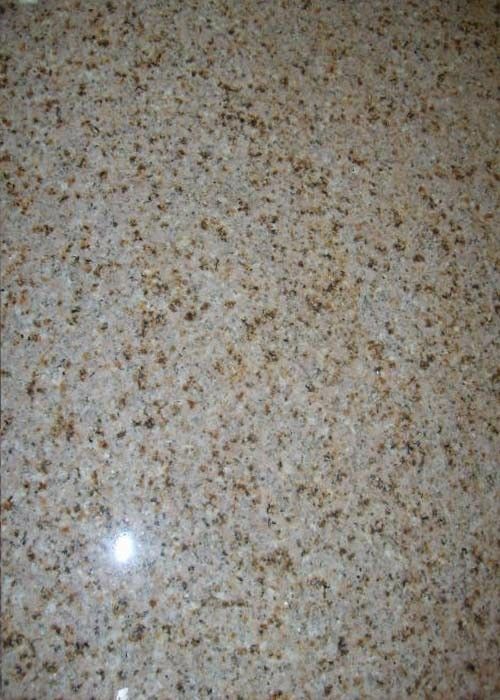 G682 rust stone mainly to odorless point, no dark spots, multi-rust point, rust Point clear and for the deep yellow rust point for quality, high-quality glossy yellow rust stone is considered to be the first choice of external wall dry hanging stone, burning noodles and litchi noodles processed into the stone, landscape stone is a favorite choice for landscape designers. 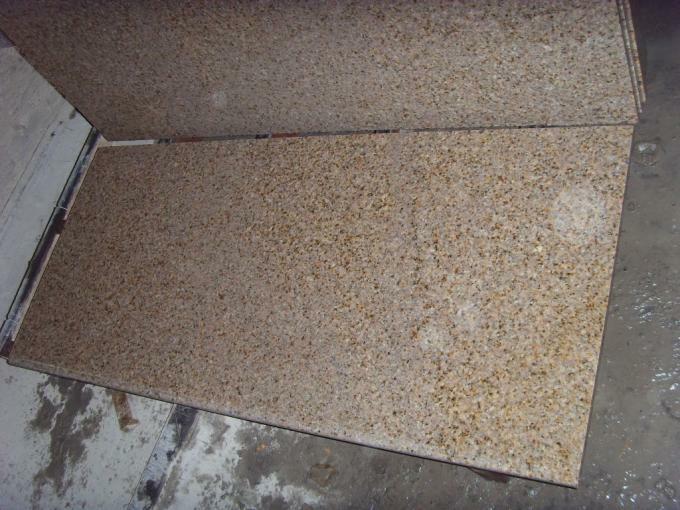 China's main rust-producing areas mainly concentrated in Fujian and Shandong hilly regions, the two areas of rust stone accounted for more than 80% of the domestic output and output, and the rust of the two areas of its annual exports of rust stone is very alarming. 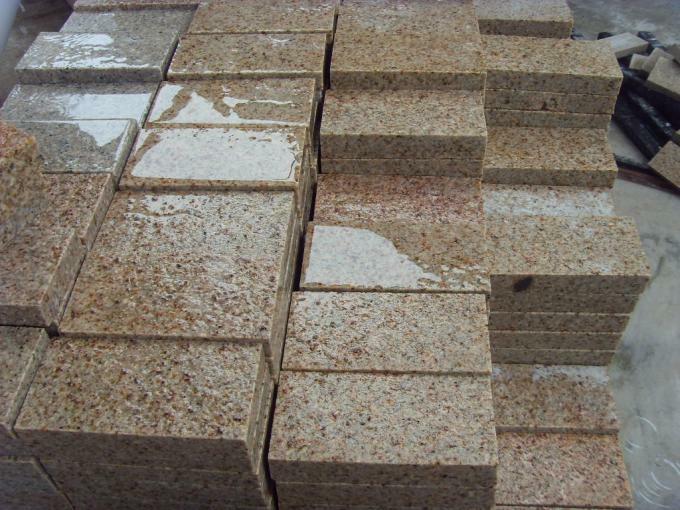 According to the region to classify the type, the main production area of Fujian rust is concentrated in the stone well area, Putian, Zhangpu and Longhai four areas, the main products are stone well rust stone, putian rust stone, Zhangpu rust stone, Angle mei rust stone, Longhai rust stone, products are mainly named according to the production area. 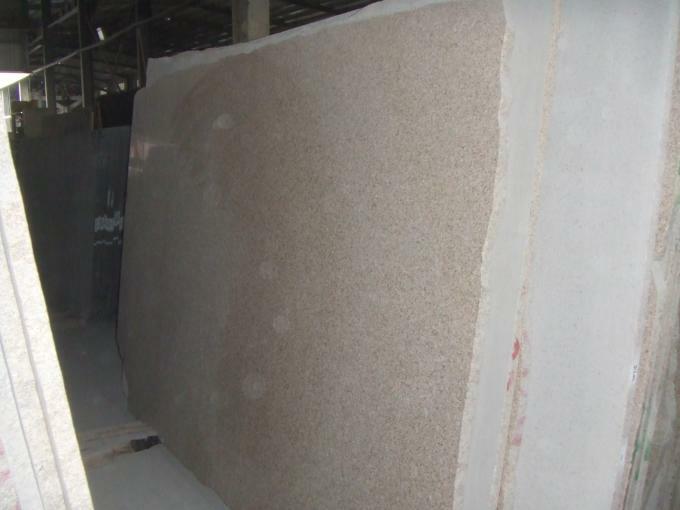 Shandong Rust Stone mainly to Wenshang area is the most famous, the main products have yellow rust stone and white rust stone, products are mainly by color to name. 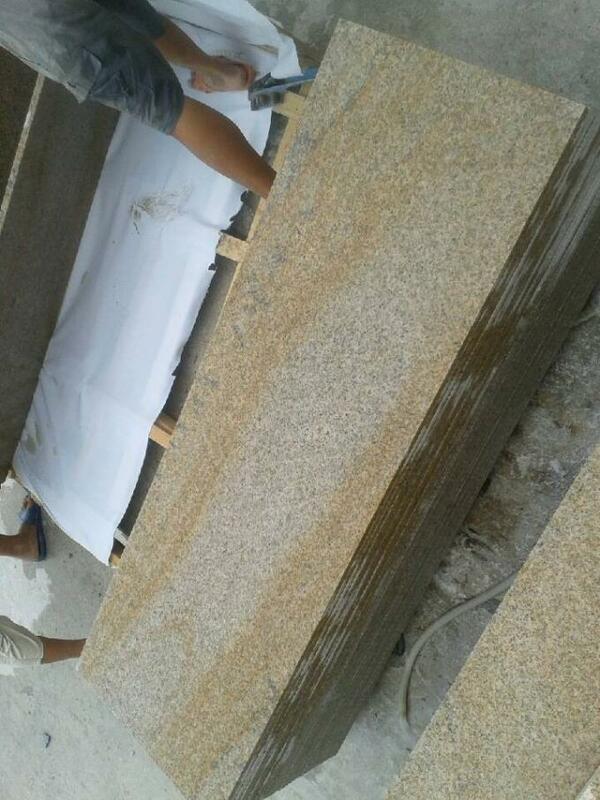 In addition, such as Moss rust, chicken excrement rust, yellow rust hemp, coarse point rust, fine point rust, half-head green, powder rust and other varieties, rust stone production is decreasing year in, hope that the stone project should save the use of rust stone, the price in the past two years in the upward trend.